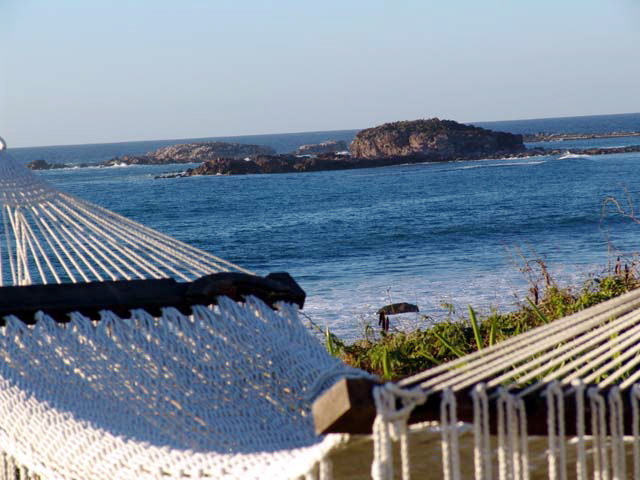 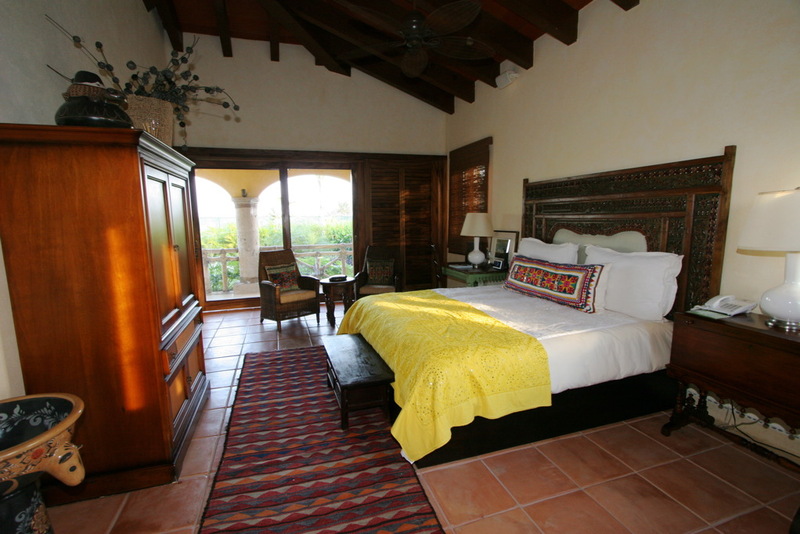 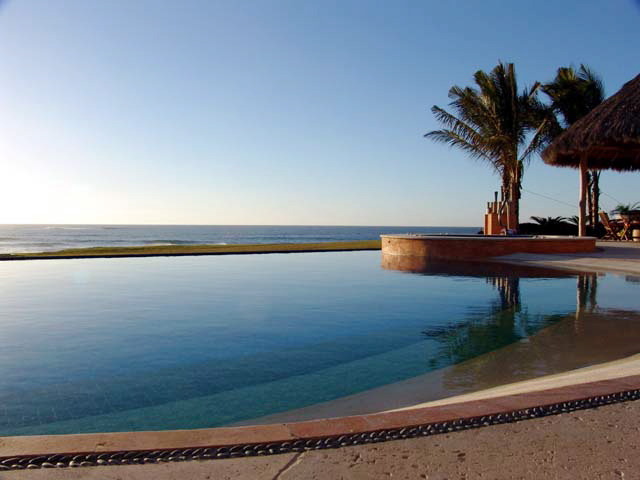 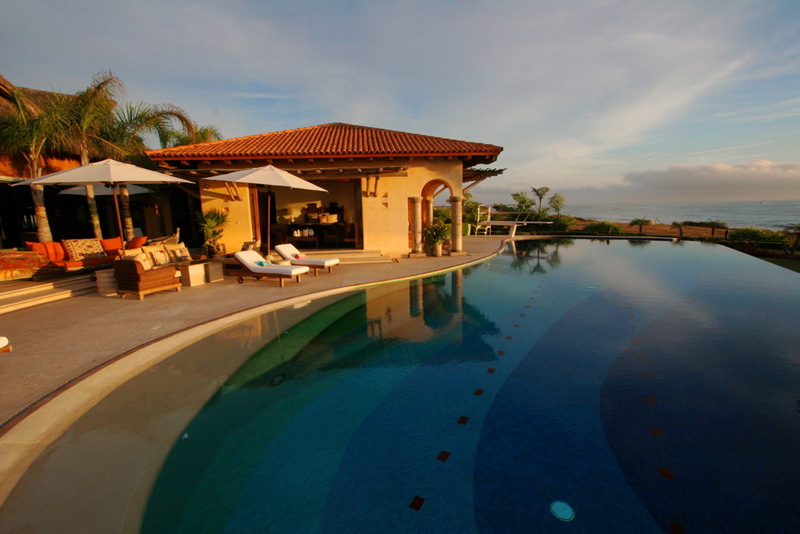 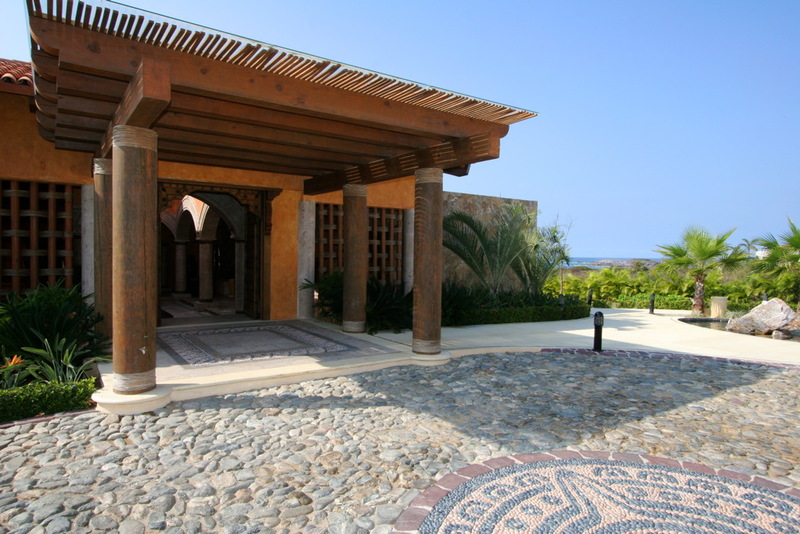 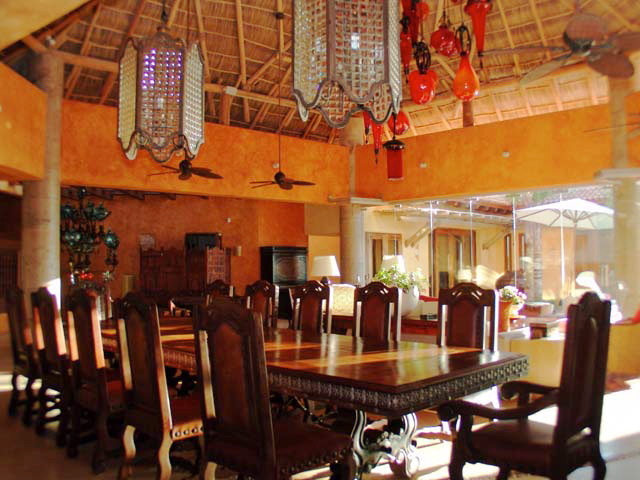 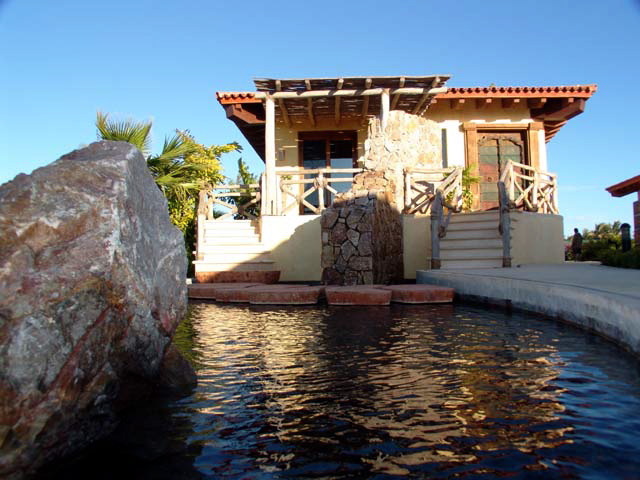 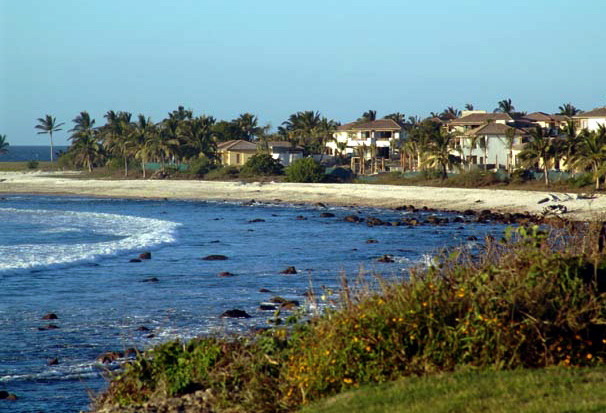 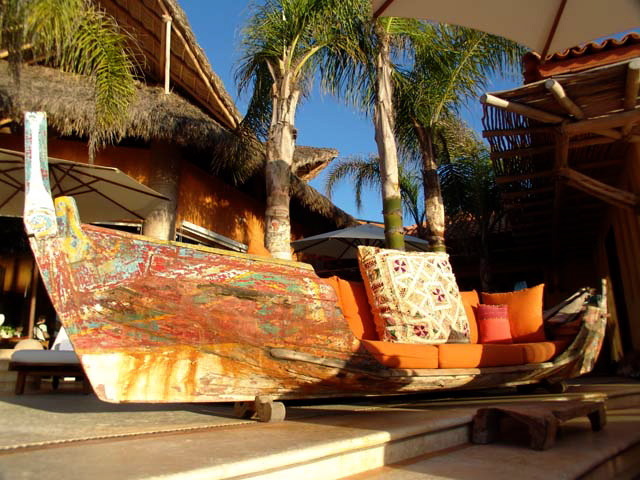 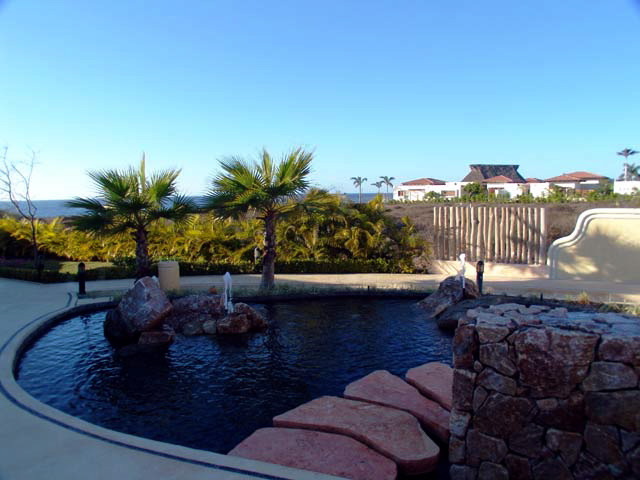 Casa de Casas is a magnificent 20,000 square foot, private, ocean front estate! 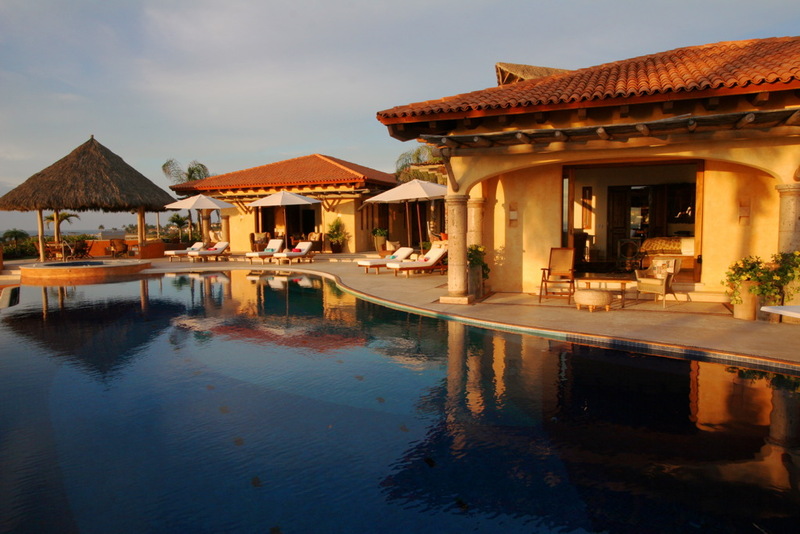 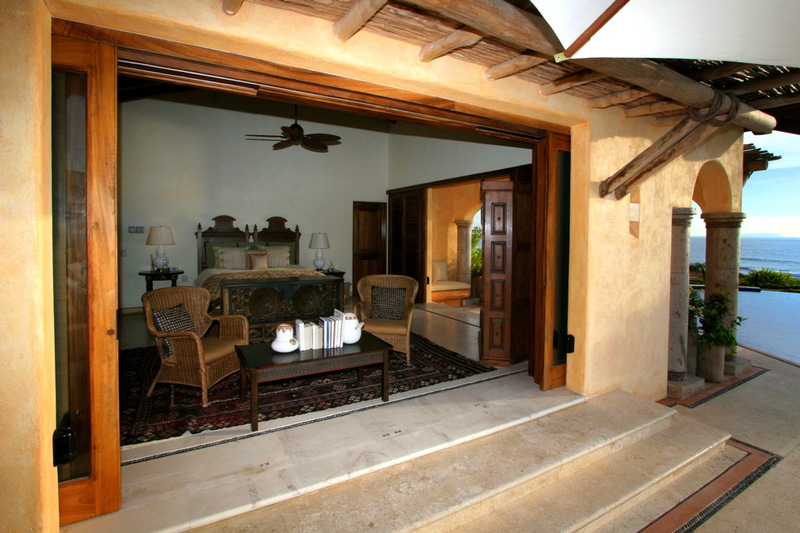 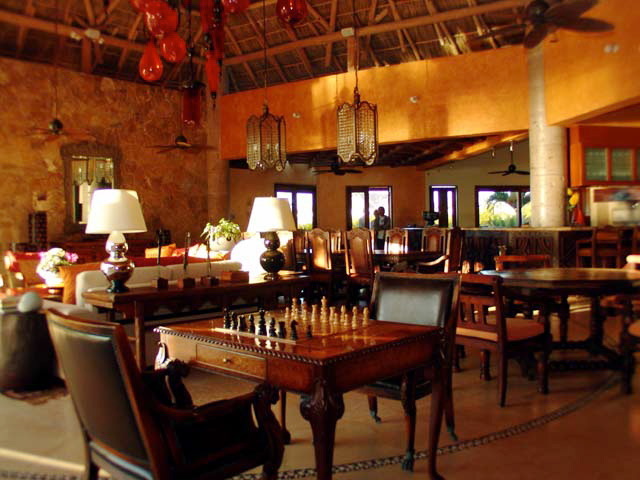 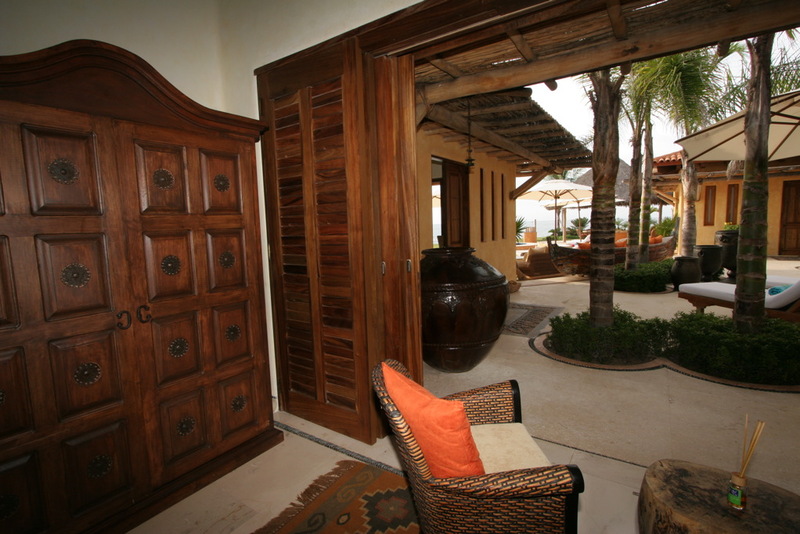 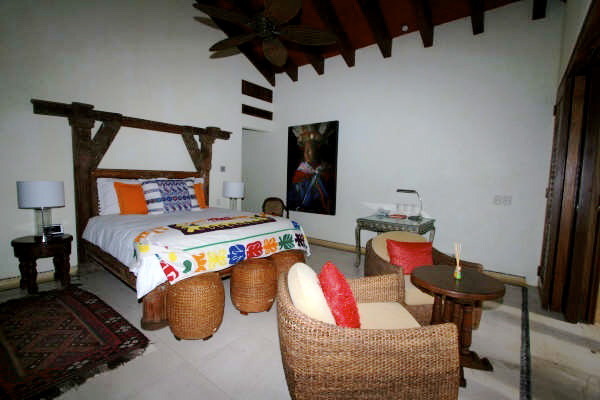 Nestled in the gated community of the Four Seasons golf course resort in Punta de Mita, Mexico. 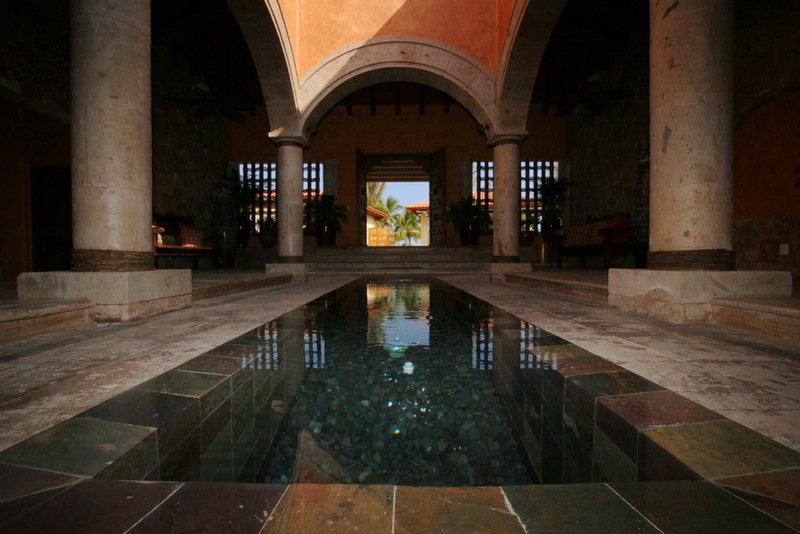 Designed by esteemed Architect Marta Lozano, it is rich in architectural details, abundant in antiques, and reveals incredible stone and wood handcrafted finishes. 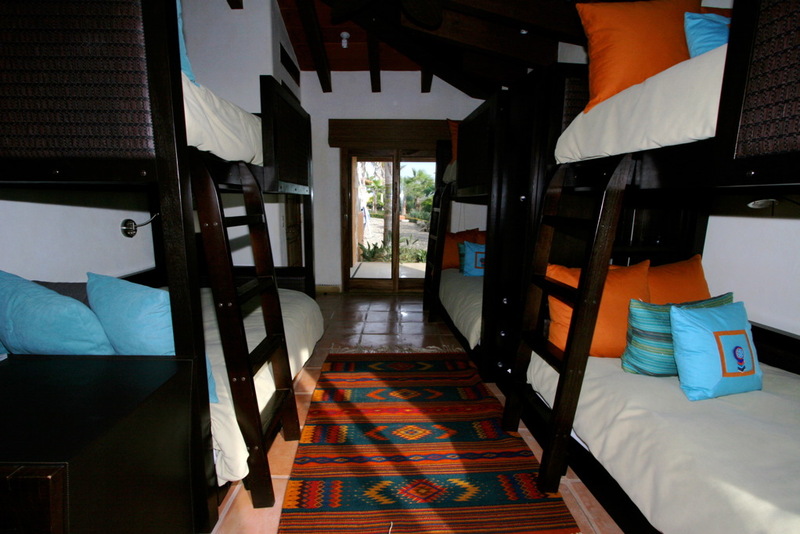 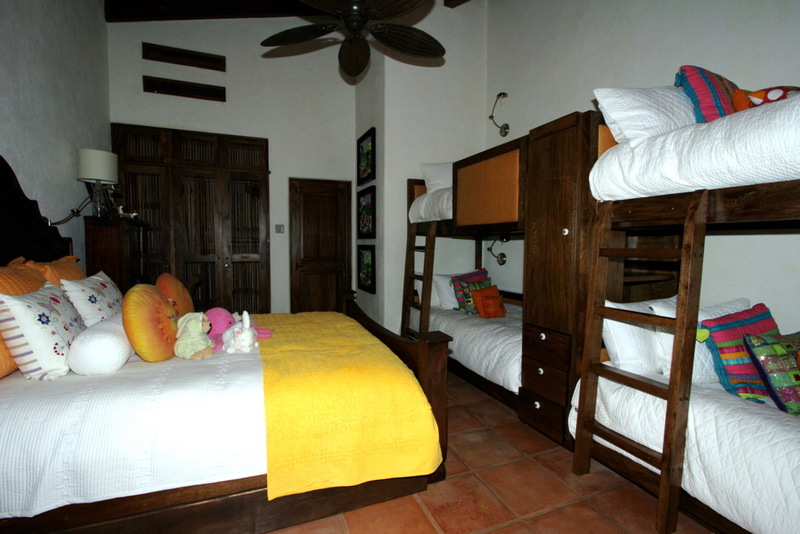 This home boasts nine bedrooms, (including four large ocean front masters with a mountain view, a private villa, and separate boys' and girls' bunk rooms), and 12 full bathrooms. 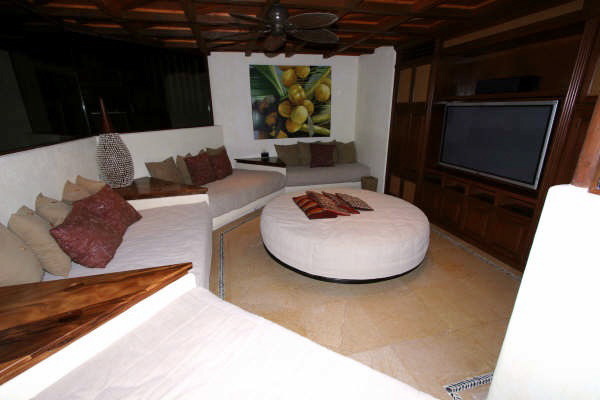 Enjoy the use of the fully equipped gym and spa (including massage therapy room, hydro therapy and steam), state of the art media room (with four king size beds integrated into its relaxed built-in couch design), and a fully equipped, ocean view, office/library. 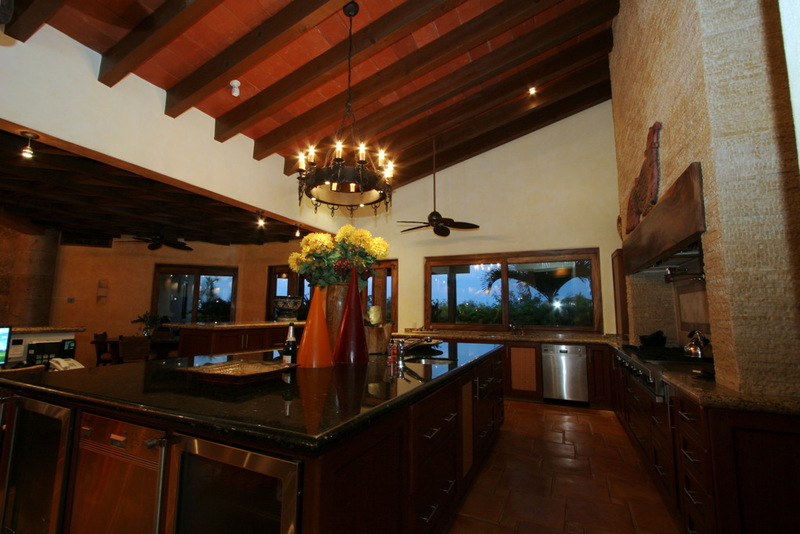 Both the formal and commercial kitchens, along with the outdoor grill and bar area are ideally suited for entertainment. 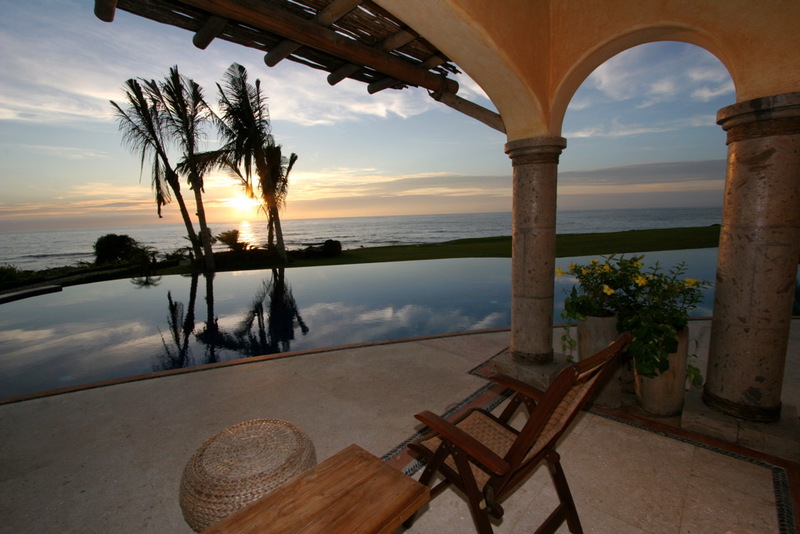 Relax in the beautiful surrounds of the giant palapa, or by the 25-meter infinity pool and hot tub, all with views of the amazing Pacific ocean sunsets. 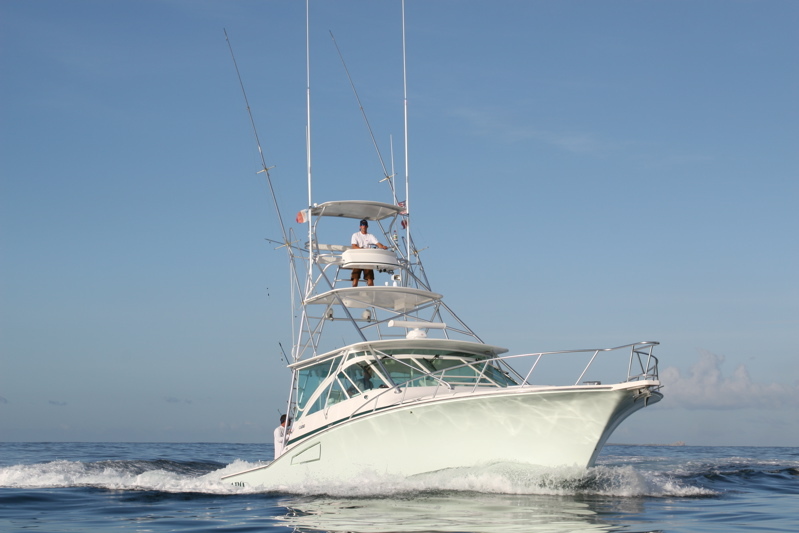 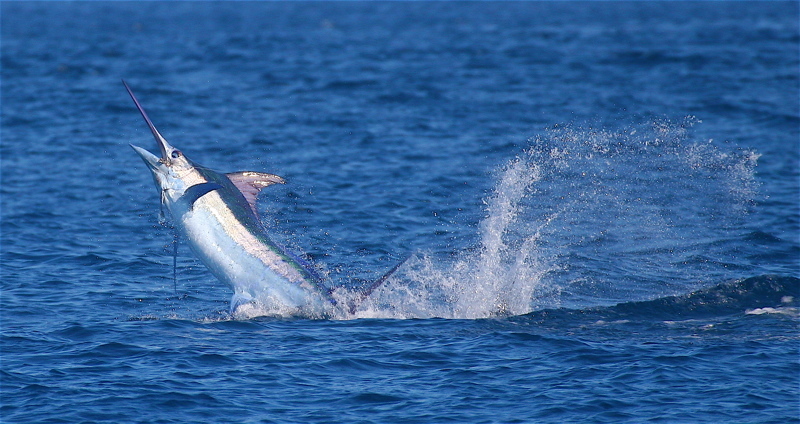 For the offshore fishing experience of a lifetime there is full access to the "Maximo", a Cabo sports fisherman yacht belonging to Casa de Casas. 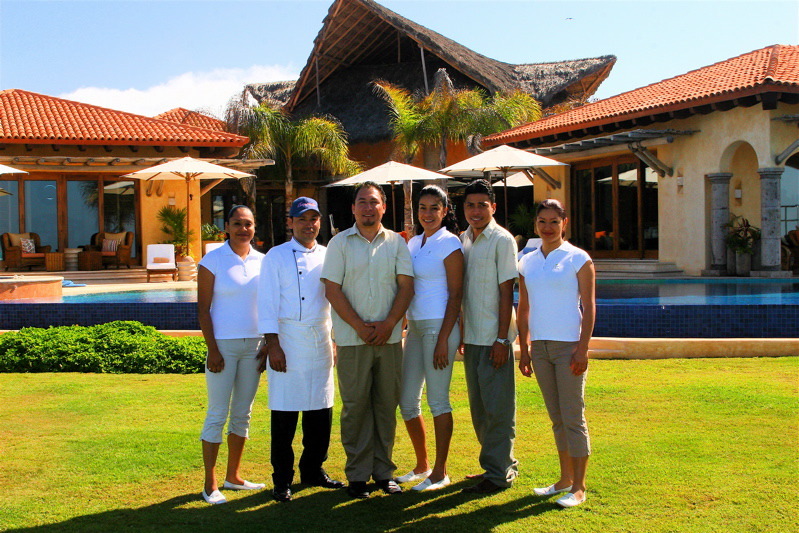 Let yourself be pampered by the full-time staff that includes two housemen, a chef, a driver, four maids, daily laundry service, and of course the Captain and crew of the Maximo. 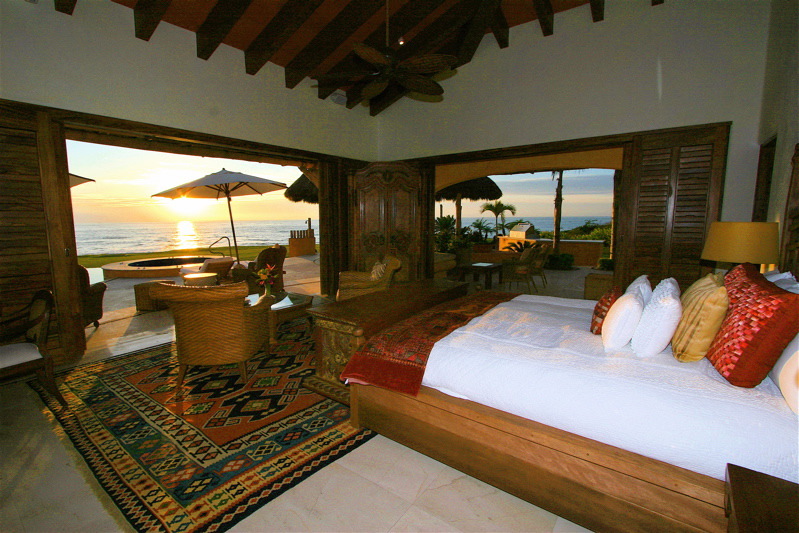 Truly the experience of a lifetime!